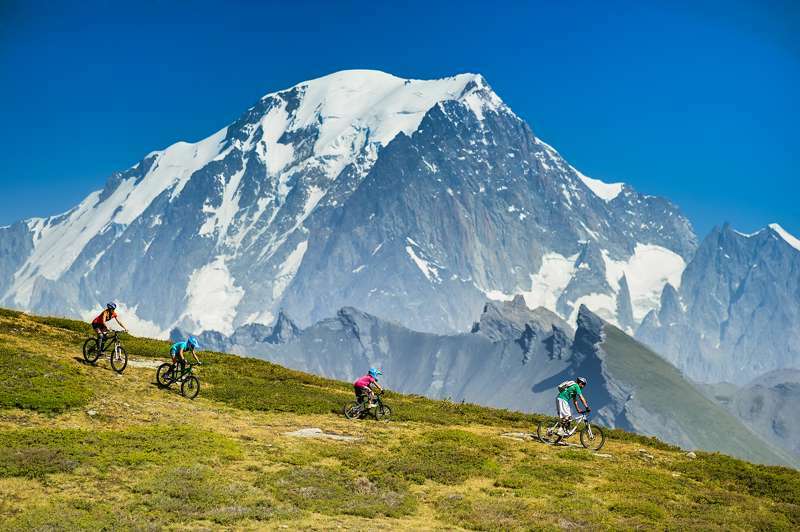 The Alps boast some of the world's most stunning natural scenery, and Austria and Switzerland have the lion's share of Europe's largest mountain range. 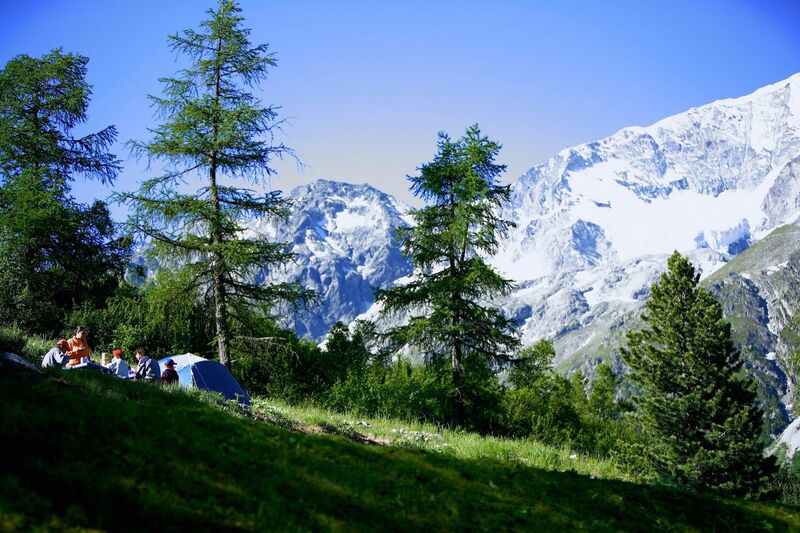 Encompassing some of the region's most famous places such as Salzburg, Vienna, St Moritz and Montreux, camping in the alps promises a wealth of natural wonders like Lake Geneva, the Matterhorn and Monte Rosa. 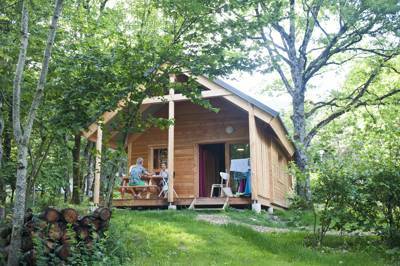 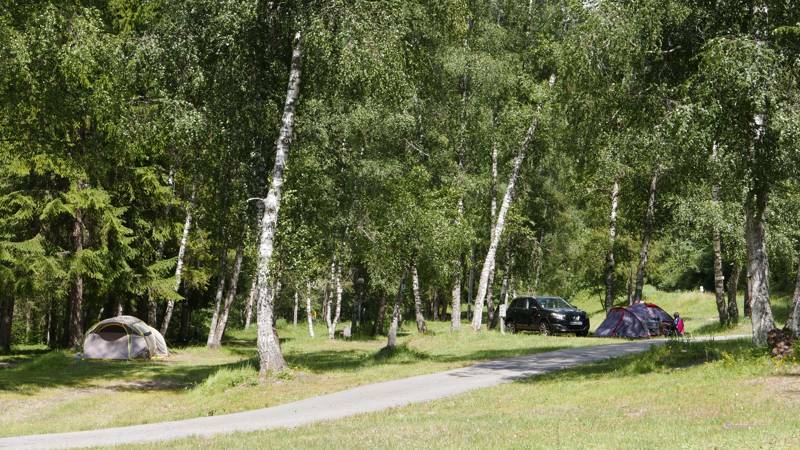 Browse this page to explore our collection of Austrian and Swiss campsites and glamping accommodation. 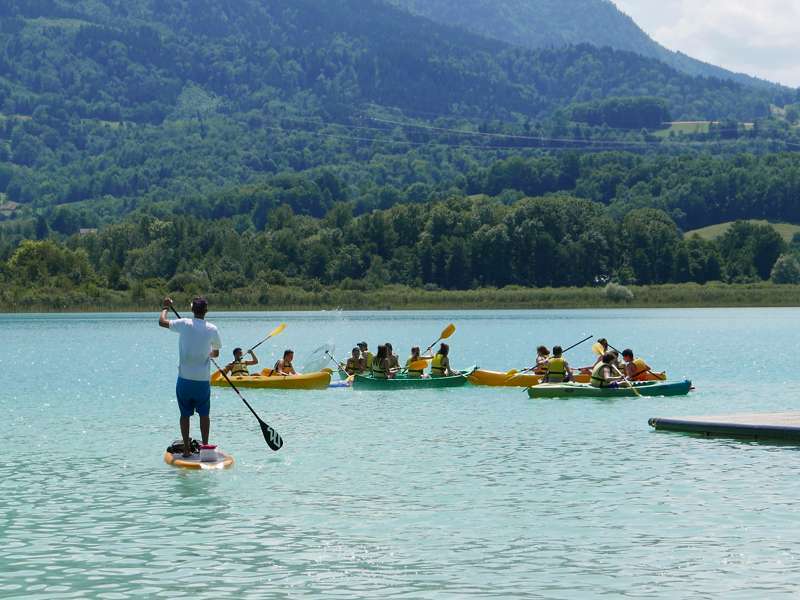 Alps, Austria, Switzerland, camping, campsites, tent, glamping at Campsites in Austria & Switzerland, Explore this selection of campsites in Austria and Switzerland, including campsites with mountain views, riverside tent spots and locations beside crystal clear lakes. 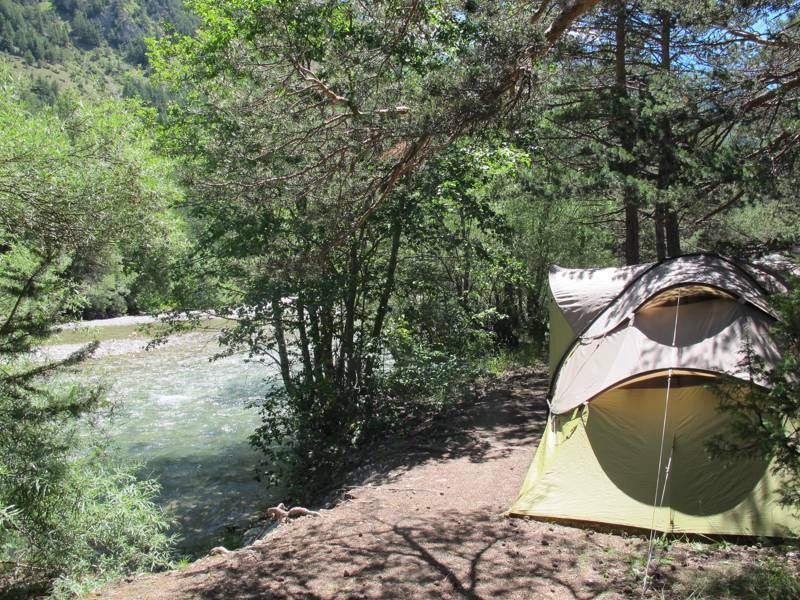 Experience head-clearing air, gushing rivers, glaciers, and alpine meadows. 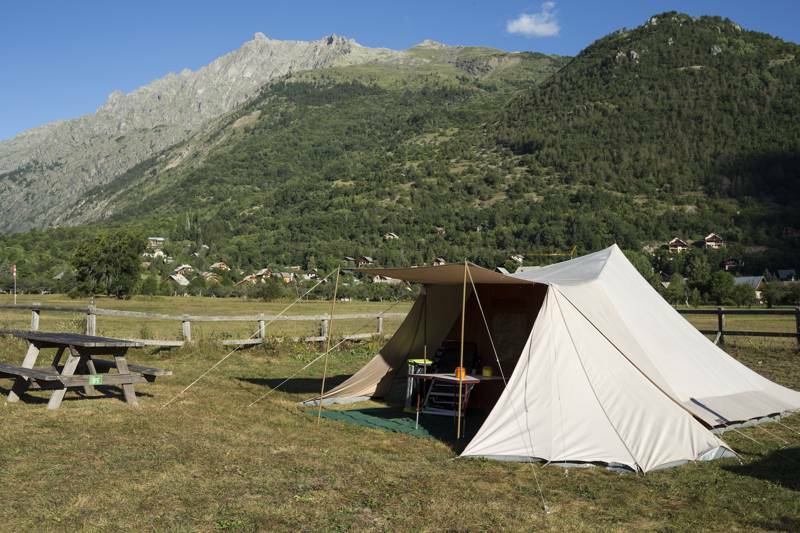 Whether it's a hideaway in Switzerland or a family campsite in Austria, this curated collection of campsites is sure to have something to suit.